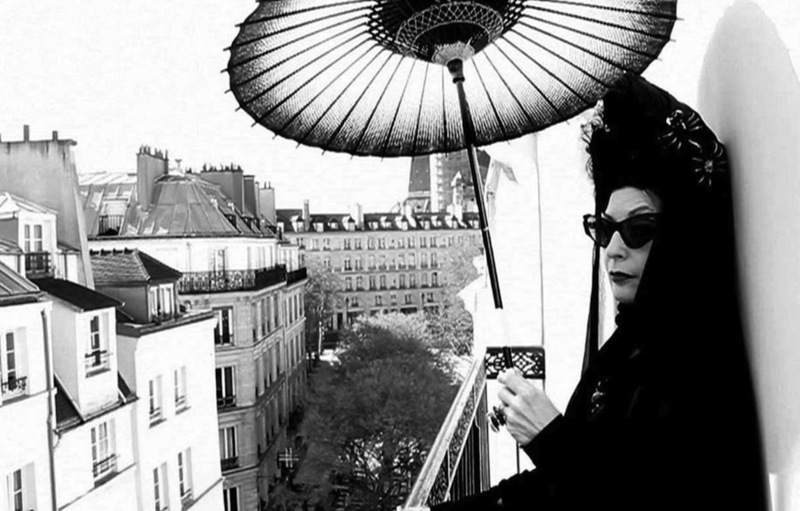 A festival of fashion films, headed by international style icon Diane Pernet, opened in St Petersburg’s yesterday. The event is a side project of Pernet’s annual A shaded View on Fashion Film festival, which she launched in 2008 in recognition of the role of the internet and video in the fashion industry. The festival will include a competition of Russian short films to be judged by Pernet, a US-born French fashion blogger and critic. The winner will have the opportunity to take part in the sixth annual ASVOFF festival in Paris later this year. The St Petersbrug festival will run from 14 to 17 February as part of Aurora Fashion Week. You can find out more at Aurora Fashion Week website and Diane Pernet's blog.